Bolded links require a username and password. Contact the Career Center for login information. Environmental Research check out Earthwatch. This institute engages people worldwide in scientific field research and education to promote the understanding and action necessary for a sustainable environment. Internships and job availability can be found at their web site. Internships.com offers up-to-date listings of internships in various geographic regions, part-time or full-time, with public and private organizations, and seasonal or year-round opportunities that are paid and unpaid. 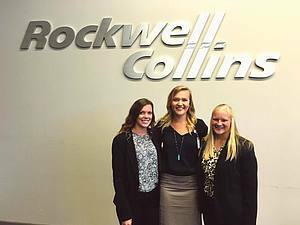 Brooke interned at Rockwell Collins, a company that designs, produces, and supports innovative solutions for customers in aerospace and defense. Her main project was to make a dynamic calendar for the Annual Operating Plan using Excel Macros and writing basic code to create the calendar that recognizes dates and deadlines. The project allowed her to gain insight into the entire operating plan at Rockwell Collins, and how each department depends on others to run smoothly. She was also able to job shadowmany different positions. 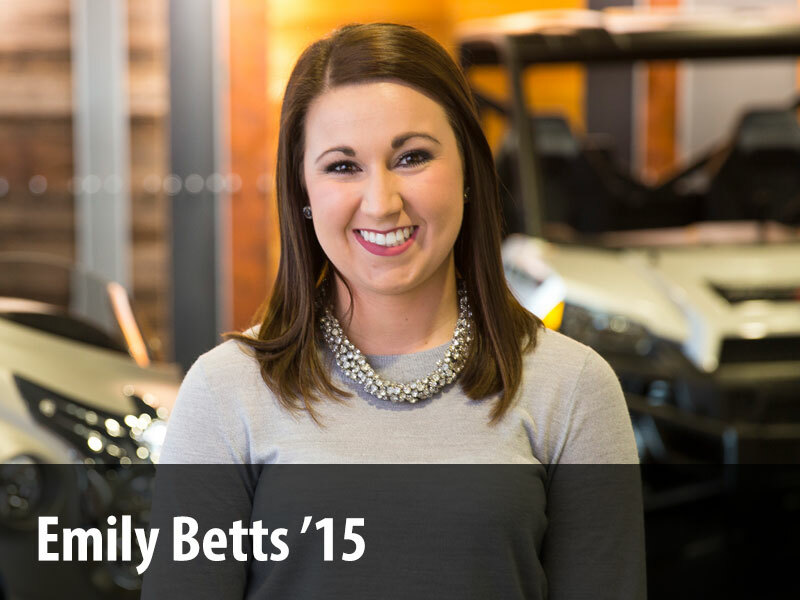 She realized that an accounting major would enable her to have many career options, even within the same company. Brooke learned how important communication is in the workplace, and if you aren’t sure about something, it is perfectly fine to ask questions!